Power up your information and data collection with the following settings in Microsoft Forms! One Response Per Person – When sharing a Form with a “People in your Organization Link,” you can set the Form to only allow one response per person. This prevents getting multiple entries from the same individual. Start/End Date – Customize the start and end dates on a Form to control when data is collected. Post access links to Forms in advance but use the start date to limit data collection until you want to open the Form. End dates are a great way to set automatic deadlines for participants to complete your Form. 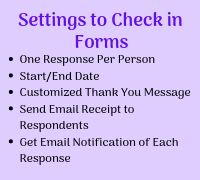 Customized Thank You Message – When respondents complete your Form, you can customize the confirmation message. Use this message field to relay next steps for students or additional information. Send Email Receipt to Respondents – After completing a Form, respondents have the option to get a copy of their responses emailed to them. This feature is currently only available for teachers and staff. Get Email Notification of Each Response – Use this setting to get an email notification each time someone completes your Form. Each of these settings can be modified by clicking on the ellipses (3 dots) on the black bar in the upper right corner. Choose Settings. 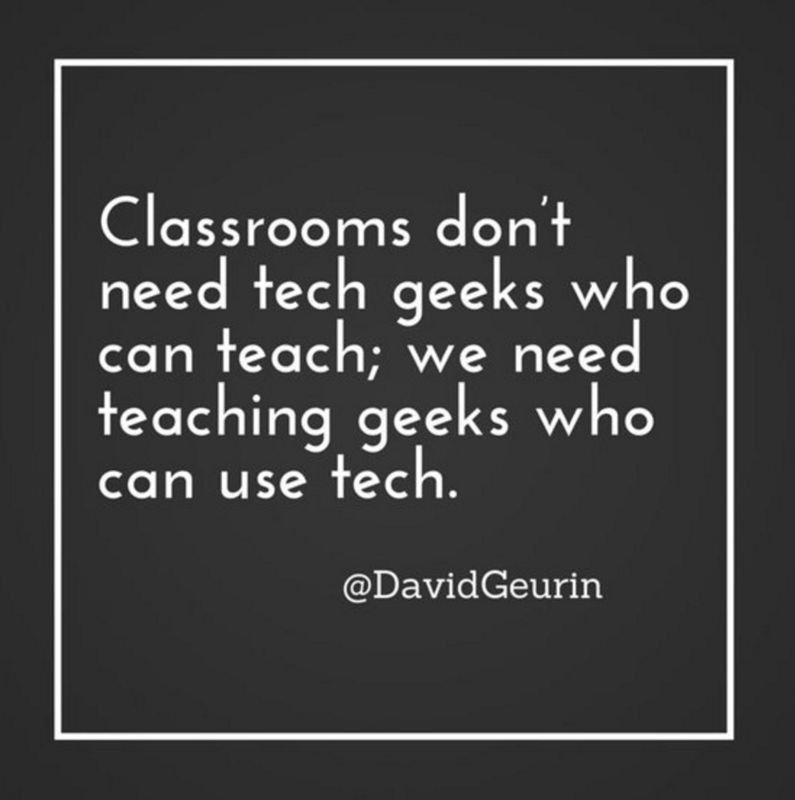 For additional resources on Forms, check out the Instructional Technology web page. Contact your local school’s TTIS for additional support.